Sepro Mineral Systems Corp.’s line of centrifugal horizontal pumps and vertical pumps are designed to withstand the most challenging conditions in the mining, aggregate, chemical and industrial sectors. Sepro’s slurry pump, sump pump, froth pump, tank pump and fluid process pump solutions are high quality, powerful and cost effective. Each project has specific solids pumping requirements, and Sepro works closely with each customer to determine which continuous duty horizontal pump or vertical pump models will best suit their pump application. 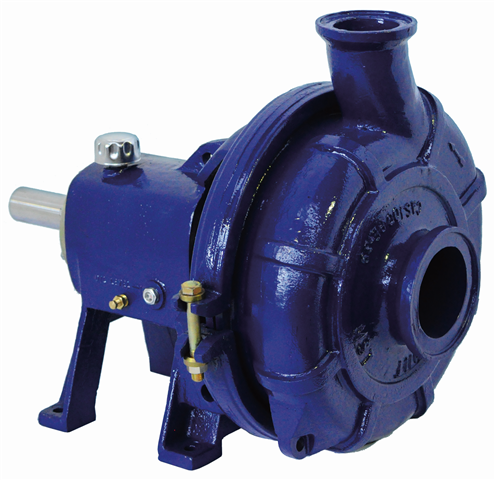 Built for reliable heavy duty pumping performance in tough environments, Sepro pumps can be supplied metal lined and rubber lined with special materials of construction. Sepro Pumps are not only ideal as an independent solution for mining and aggregate slurry pumping applications, but are also assets in Sepro’s customizable process solutions alongside our company’s proven mineral processing equipment. 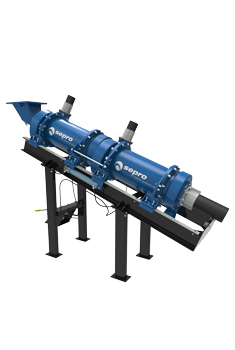 Sepro engineers mobile, modular and fixed mineral processing plant designs which incorporate the complete line of slurry, sump, froth, tank and fluid Sepro Pumps. 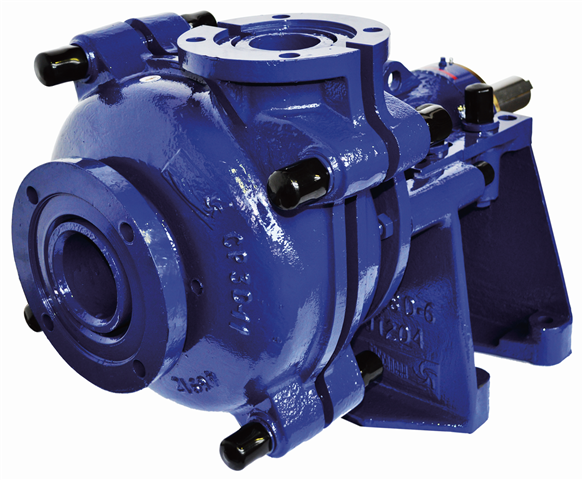 Well designed and highly efficient, Sepro’s Horizontal Slurry Pumps are heavy duty and medium duty suitable for a variety of challenging pumping applications. Specifically tailings disposal, grinding circuit discharge, dense media, dredging, and hydro-cyclone feed are common applications for Sepro Centrifugal Slurry Pumps. 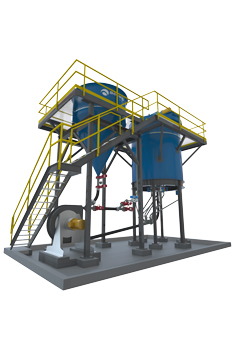 Each model of pump Sepro Mineral Systems offers has the ability to handle long-term abrasive slurry transport for both medium and heavy duty solids. 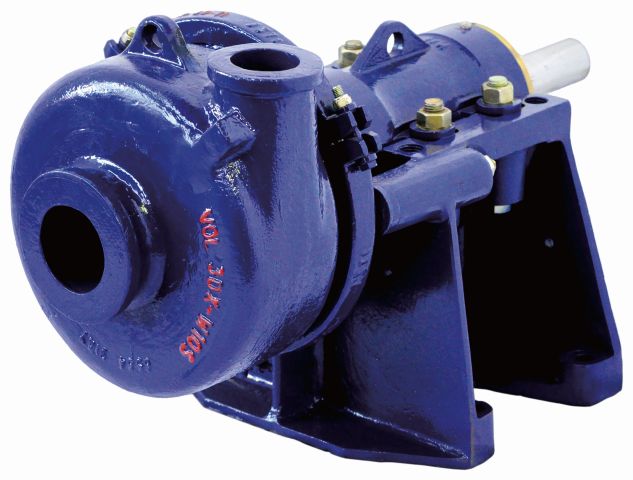 Reliable operation is paramount on the job, and Sepro Slurry Pumps are cast from high quality alloy steel and various heavy duty materials of construction to ensure long term wear resistance and great performance. All horizontal slurry pumps that Sepro Mineral Systems supplies have a combination of wet end liner materials available, such as chrome, rubber, various grades of stainless steel and alloys. Optimizing a variety of on-site processes is made simple with the cantilever style Sepro Vertical Froth Pump / Vertical Tank Pump Series. 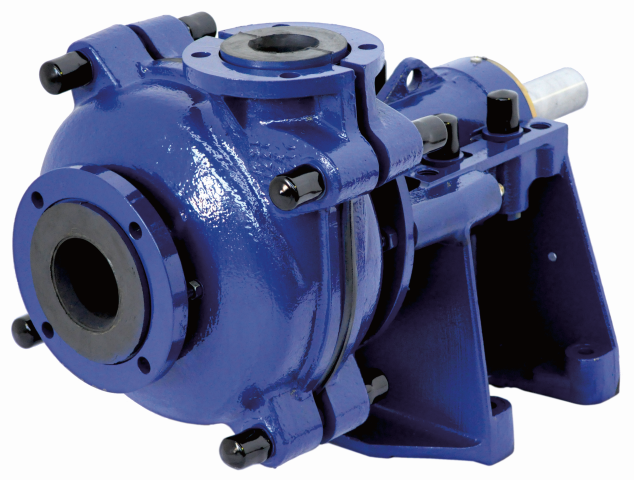 This heavy duty pump series is designed for smooth operation and ease of maintenance. Offering a strategic solution for all tough applications requiring a tank and pump integration, Sepro Vertical Froth Pumps and Vertical Tank Pumps are suitable for mineral mining process plants, flotation froth, pulp and paper, sewage and effluent applications. 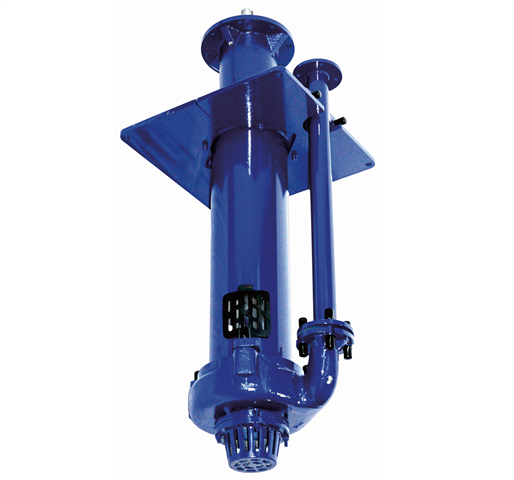 Sepro Vertical Froth and Vertical Tank Pumps are cast from high quality alloy steel and various heavy duty materials of construction to ensure long wear life and great performance. These large capacity centrifugal pumps are supplied as free standing integrated units and installation is simple with no onsite alignment required. 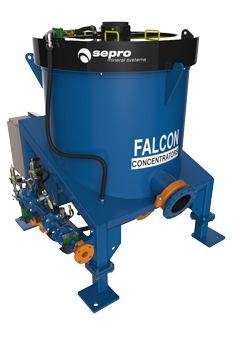 The cantilever design does not require submerged bearings or seals and all components are integrated into one unit that is self contained. Sepro Fluid Process Pumps have been designed as a reliable solution for a variety of centrifugal dewatering and process water applications. 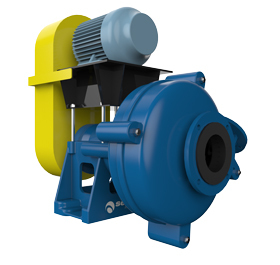 Featuring a compact design, the centrifugal Sepro Fluid Process Pump is well equipped for fluid management in a range of mining, chemical and industrial applications. This includes waste water, pressure boost, drainage, and general water distribution. 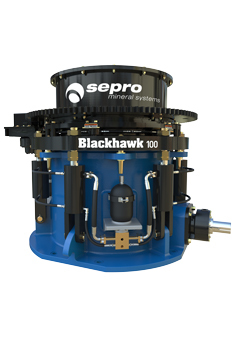 Offering an adjustable, closed impeller design as well as high capacity bearings to increase efficiency, the Sepro Fluid Process Pump is constructed to handle the demands of high volume dewatering duties. The one piece frame is cast from high quality alloy steel for long term wear resistance. Casings are designed to allow for simple rotation and maintenance when required with no loss to operating pressure capability. 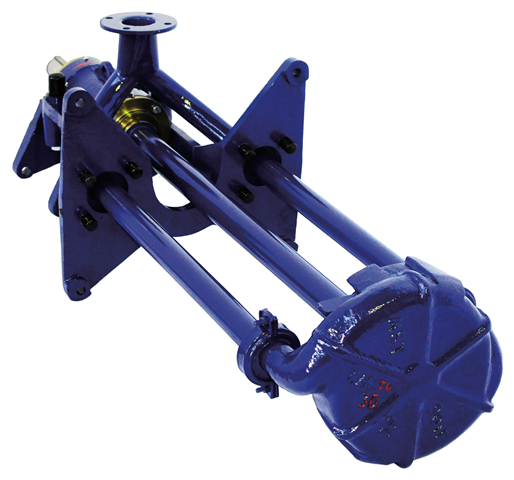 Sepro Vertical Sump Pumps offer excellent wear resistance for a diverse range of applications and are simple to install on site. 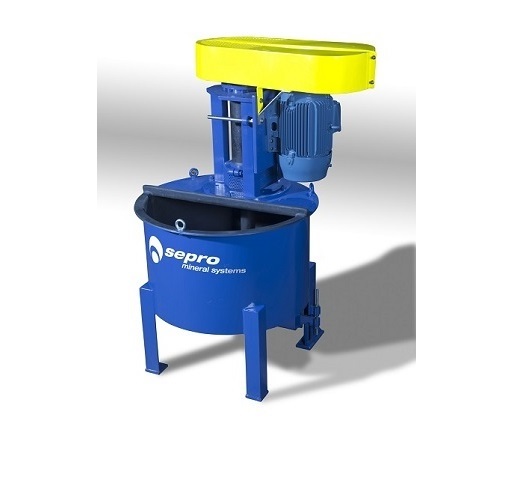 Sepro Mineral Systems supplies both heavy duty and medium duty models of vertical sump pumps to suit the specific process duty, including highly abrasive slurries, moderately abrasive slurries and spillage. Sepro Sump Pumps are cast from high quality alloy steel and various heavy duty materials of construction to ensure long wear life and great performance. The cantilever design allows for simple installation without the risk of submerged bearings due to the protective sealing arrangement. Each Sepro Vertical Sump Pump is available in different spindle or column lengths depending on project design specifications. There are also interchangeable liner materials of construction to choose from including chrome and rubber. Sepro supplies customers with technologically advanced and proven equipment that allows them to maximize their opportunities. 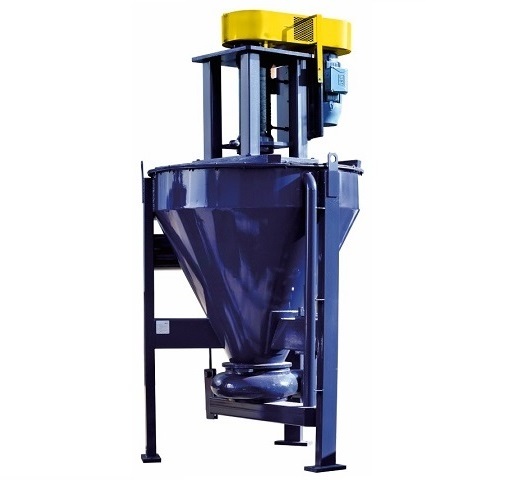 We specializes in the design and supply of equipment, systems and plants for gravity concentration, crushing, scrubbing, screening, agglomeration, milling, dense media separation, leaching, flotation and pumping.